Home › entertainment › videos › 5 soldiers combine to sing a beautiful version of "Coming Home"
5 soldiers combine to sing a beautiful version of "Coming Home"
In this video, you’ll watch soldiers from both the British Army and United States Army stand side-by-side as they give the most beautiful rendition of “Coming Home” I’ve probably ever seen or heard. 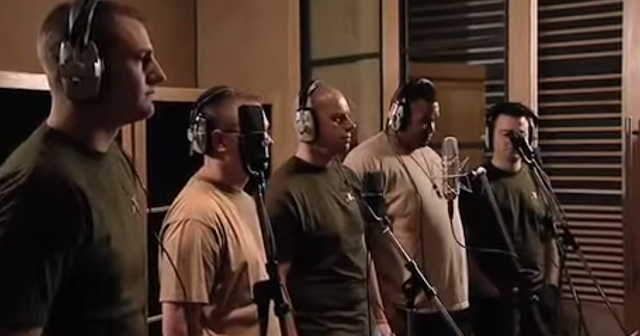 Get ready to be surprised by the sheer musical talent these soldiers have! What do you think? Weren’t the soldiers just beautiful to listen to? 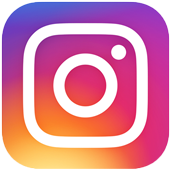 We want to hear your thoughts… let us know in the comments below!